by others you are handpicked by God. of others by embracing God-honoring ways to process your hurt. soul and restore your confi dence in the midst of rejection. 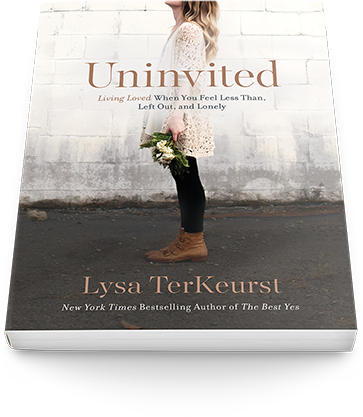 Lysa TerKeurst is the president of Proverbs 31 Ministries and the New York Times bestselling author of Uninvited and The Best Yes. She writes from her sticky farm table and lives with her family in North Carolina. 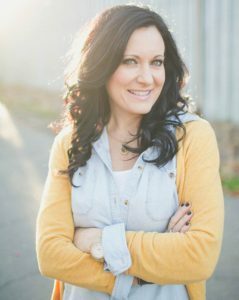 Connect with her at www.LysaTerKeurst.com or on social media @LysaTerKeurst.